We're still doling out Valentine's candy at our house and I'm sure there's some Halloween candy lurking in the darker corners of the pantry, so the idea of filling four (yikes!) baskets with sweets for Easter morning isn't exactly appealing to me. And while I am actually considering putting things like new socks and underwear in their baskets (anyone know if that's a sacrilege, by the way?) Easter's also the perfect opportunity to give a child you love something that will feed their heart in the year to come. Below are a few of my favorite children's bibles and books of prayer, won't you consider purchasing one for a child you know? These also make great baby shower, baby dedication and Christmas gifts too. 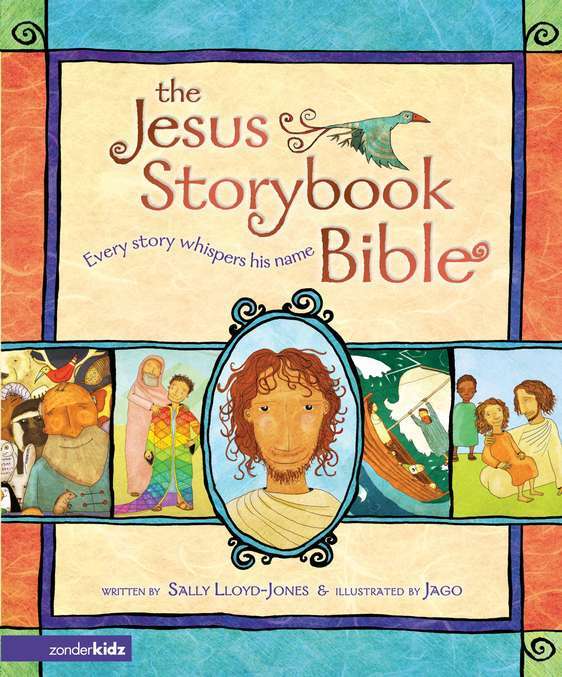 The Jesus Storybook Bible, by Sally Lloyd-Jones is recommended for ages four and up. I love it because it has GREAT pictures and formats the bible as one grand narrative, paying attention to the treads of redemption that run throughout. My three year old used to sit for hours paging through the pictures and both of our older kids requested it for bedtime reading for months on end. 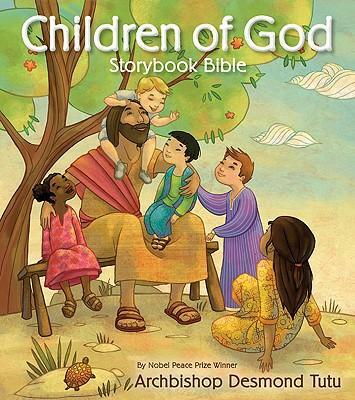 I ordered The Children of God Storybook Bible for Easter last year. The biblical stories in this book are paraphrased by Arch Bishop Desmond Tutu and the illustrations come from artists around the world and reflect the artistic styles and heritage of their culture. I love the interesting artwork in this one as well as the fact that it includes some stories not often found in children's bibles (ex. the story of Esther and also Naboth's Vineyard). The stories in this bible are shorter and each is followed by a short prayer. This is also recommended for ages four and up. 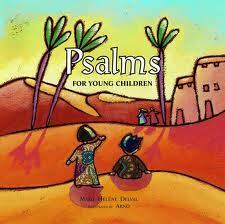 Psalms for Young Children, by Mari-Helen Delval is another I bought last year. Each page has a paraphrase of a psalm and the opposite page has an image to go with it. My husband and I have used this at bedtime when we're too spent to think of a good night prayer; we simply read one of the psalms as a prayer and our kids love it. I did order this one for Easter this year. 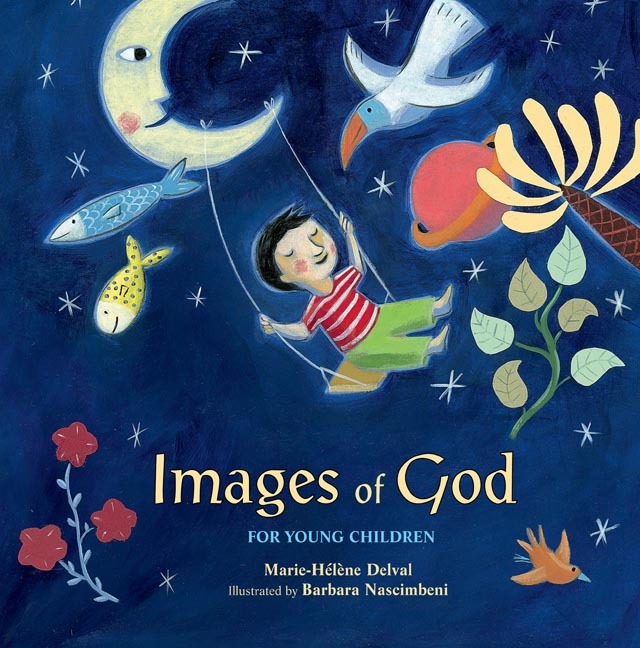 Images of God for Young Children is, well, just that. 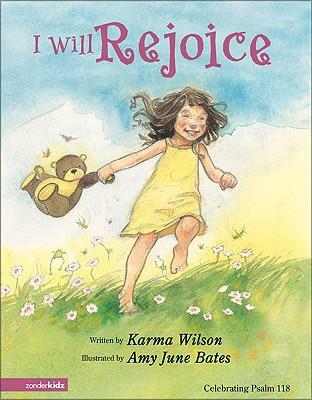 This book is for ages five and up and explores the biblical images for God, such as "God is Light," "God is Love," and "God is Wisdom." I'm hoping this book might be helpful as my kids start to move away from a "God is an old man in the sky" view of God. These are short reflections, like the Psalms book above, and I imagine we'll use this one for bedtime conversation starters (or enders!) too. 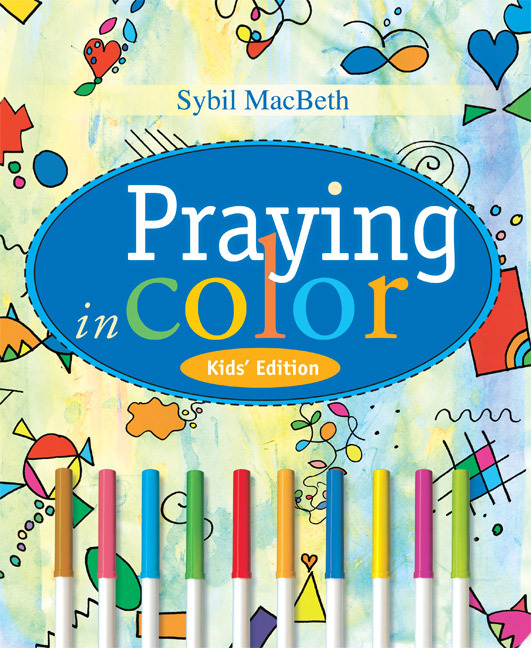 I own Sybil Macbeth's Praying in Color for adults and, when my kids are a little older, will probably buy the kid's edition too. If you're a doodler or simply love the smell of crayons and markers, praying in color is a simple, unintimidating entery into prayer. This book is recommended for kids ages five and up. 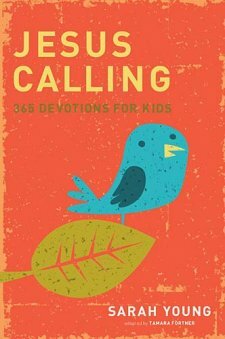 This last one, the Jesus is Calling Devotional for Kids, is by Sarah Youn and recommended for ages 8 and up. Sarah is known for her direct style of writing which makes it feel like Jesus is speaking directly to you through her words. Like the Jesus Storybook Bible, I know a lot of adults who've benefited from this book and I'll probbaly add it to our collection as the kids get older.